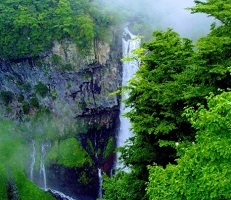 Ninety miles (144 kilometers) north of Tokyo in Tochigi Prefecture lies the historical site of Nikko. 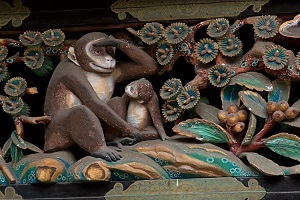 Nikko's colorful shrines and temples and its national park offer the visitor a wonderful combination of both Japanese history and natural beauty. 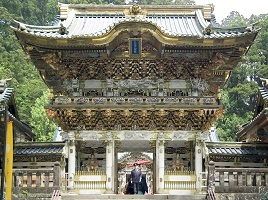 Nikko means "sunlight," and its shrines and temples were constructed in the 17th century in honor of the great shogun, Tokugawa Ieyasu. 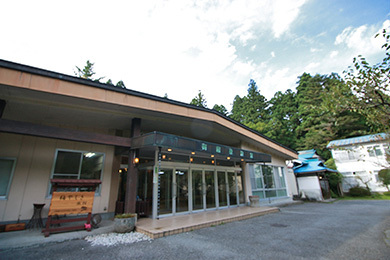 This complex of temples and shrines at Toshogu are the highlight of Nikko, and afterwards visitors can explore the mountains along Nikko's numerous hiking trails. 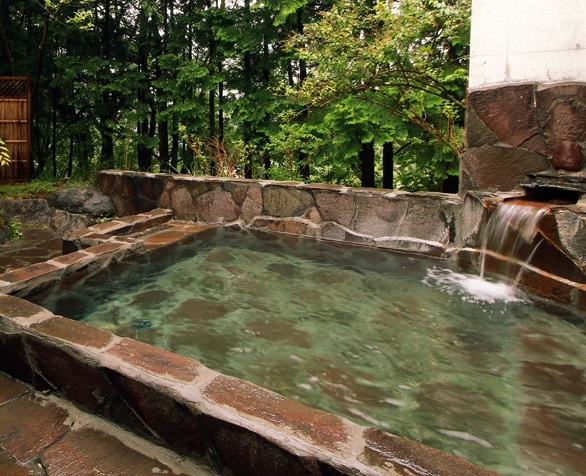 At the nearby 200,000 acre Nikko National Park sits the tranquil lake of Chuzenji-ko and the resort of Yumoto. 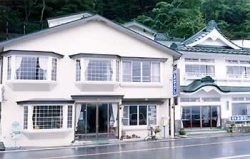 Below are some photos and further descriptions of Nikko. 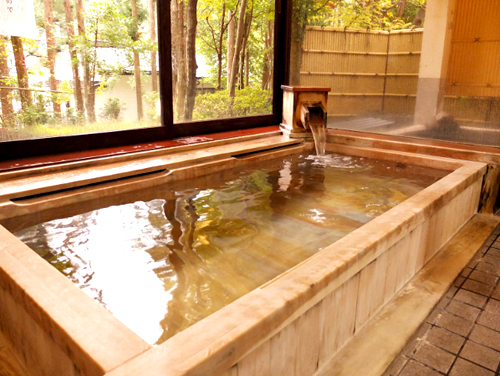 Welcome to the Tokinoyu. 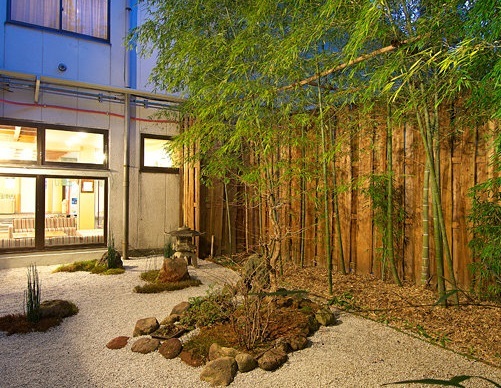 This Modern Ryokan is located in the heart of Nikko city. 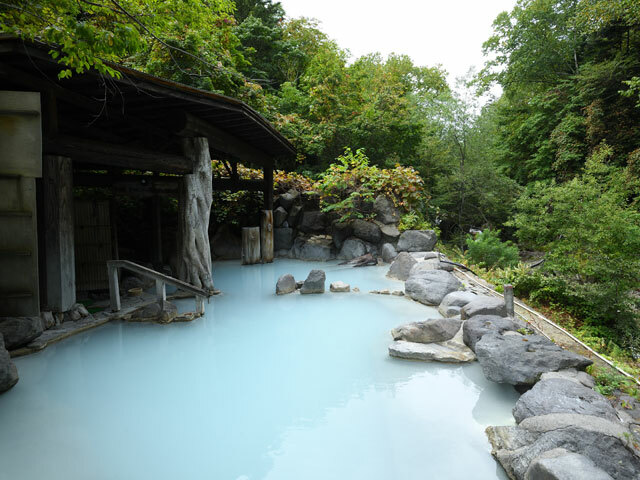 It takes only 10 minute by walk from the Tokinoyu to the world heritage Shrines and Temples of Nikko. 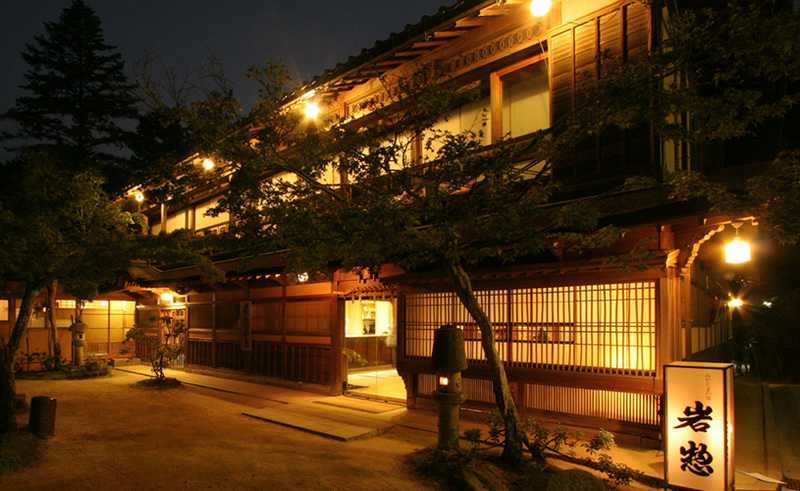 The Tokinoyu combines Japanese atmosphere and modern comfort, it was founded in 2010. 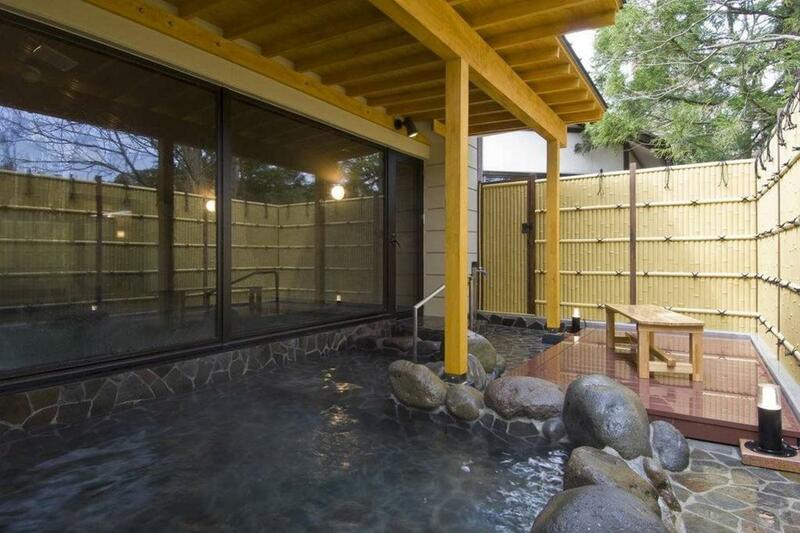 The Tokinoyu has 20 Japanese style rooms, 10 rooms have their own bath and toilet; the other 10 rooms have a private toilet. 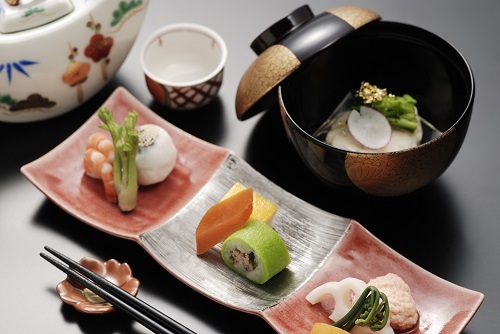 This ryokan does not serve dinner, but a casual Japanese breakfast can be served.